It is always one of the most difficult things to go through a process that involves cancer. 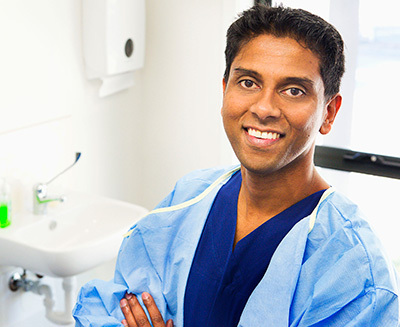 Dr. Niruben has specialised in upper gastrointestinal cancer surgery. These procedures are often complicated. Consultation with your specialist is highly advised. There are a lot of questions that come to mind when dealing with this disease. We often don’t remember to ask certain questions of we forget things that are said during the consultation. We strongly advise anyone who is coming in for this consultation to bring along a support person. We have additional links to the Cancer Council Victoria for patients to browse frequently asked questions as well as having practical solutions to help them and their family cope during this time.